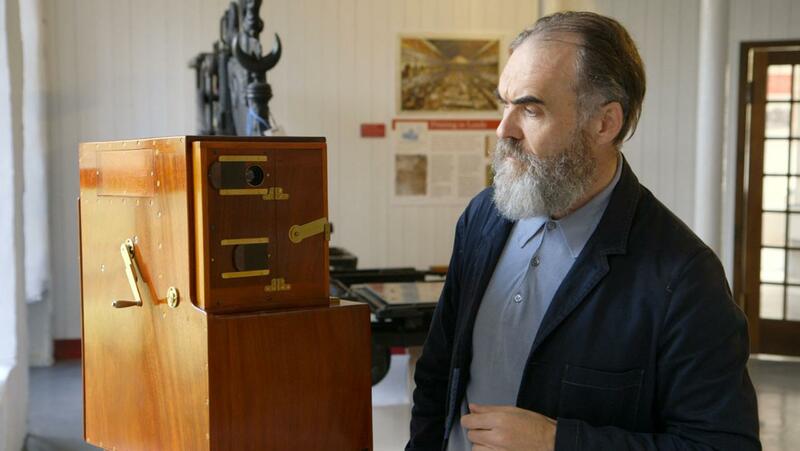 A new documentary about the history of early cinema has been released in the UK and is coming to Ipswich Film Theatre Tuesday 11th, Wednesday 12th, and Thursday 13th August. 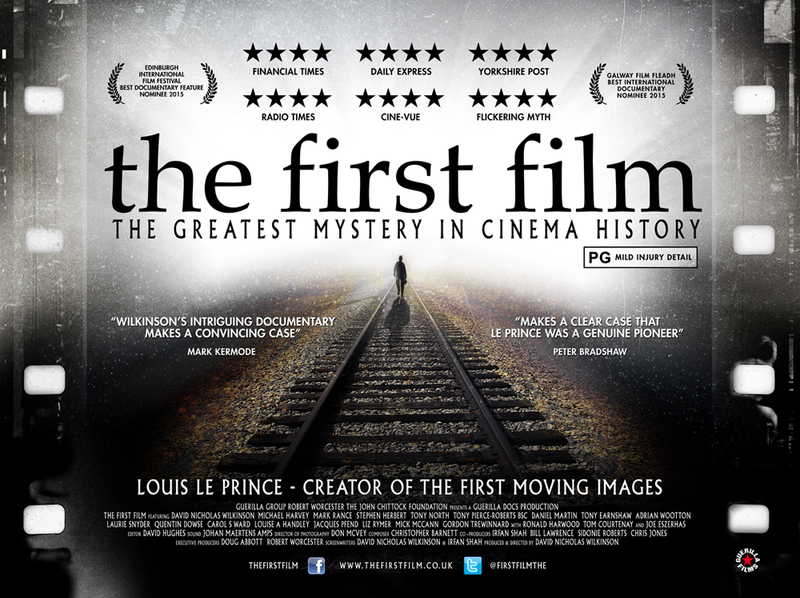 The First Film tells the story of Louis Le Prince a Frenchman living and working in Leeds who “probably” invented moving pictures. For a detailed synopsis and article from the director about researching the film visit the Guerilla Films website. The documentary has garnered excellent reviews in the UK press including The Telegraph, The Observer, The Guardian, The Financial Times, The Independent, and Empire. The wonderful Silent London has also reviewed the film on their blog. If you would like to meet the director, David Wilkinson, pictured above, he will be introducing the film on Tuesday 11th August at 7.30pm at Ipswich Film Theatre. You can book tickets online via the Ipswich Film Theatre website. Posted on August 5, 2015 August 5, 2015 by suffolksilents	This entry was posted in Silent Film and tagged cinema, Documentary, IFT, invention, Ipswich, Louis Le Prince, Silent Films, Silent London, The First Film. Bookmark the permalink.